Backs to open space! This sunny home features a spacious/open floor plan with cathedral ceilings, wood floors & office on the main level. Kitchen has a new fridge + gas range, granite island & additional eating nook. The most desirable floor plan in this subdivision with a 3 car garage, 3 upper beds & an unfinished walk-out basement ready for you to finish. Home still needs some updating but has a Brand new furnace & AC installed! 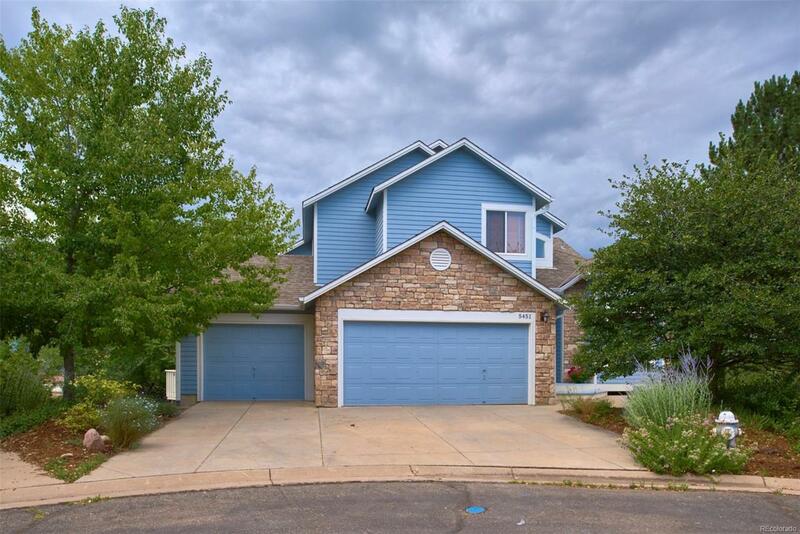 Located in a great neighborhood close to park, trails & shopping.